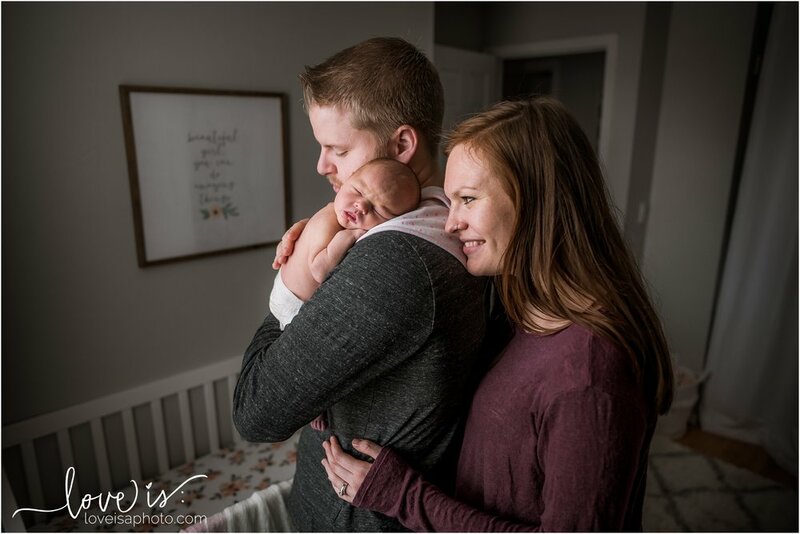 Remember that last story about a first time mom and dad to be? 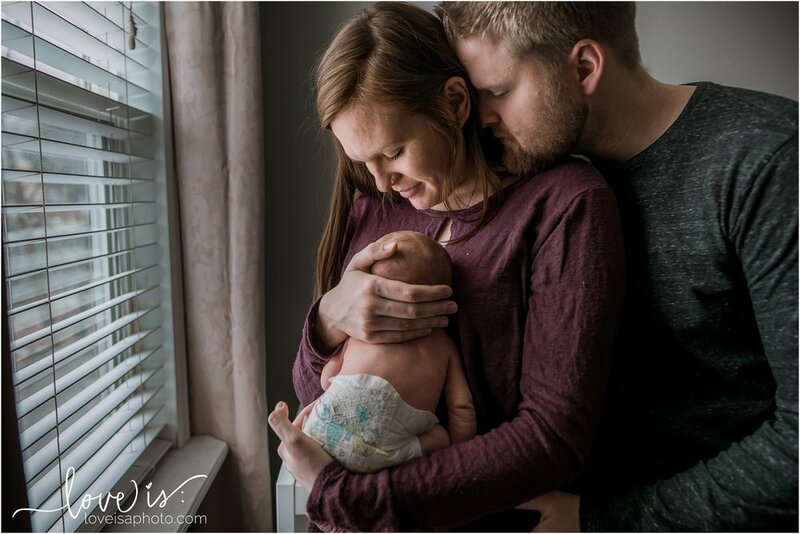 We they had their sweet girl last week in the comfort of their home, and it was glorious. 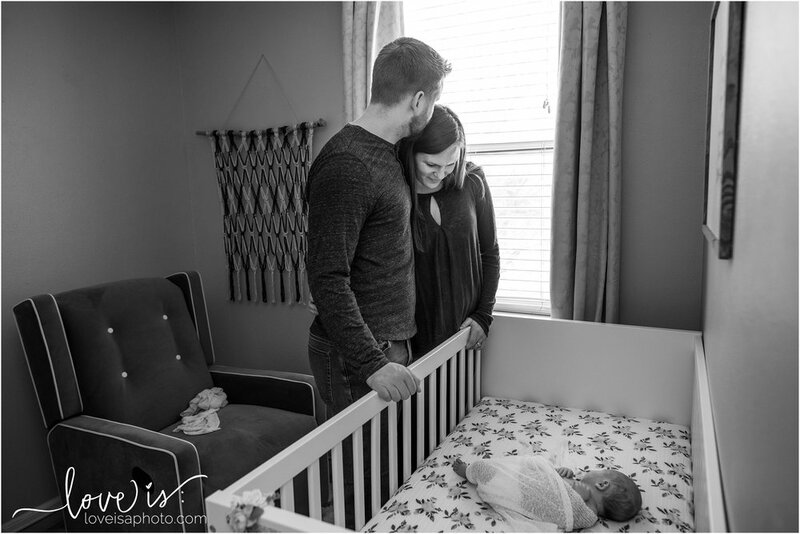 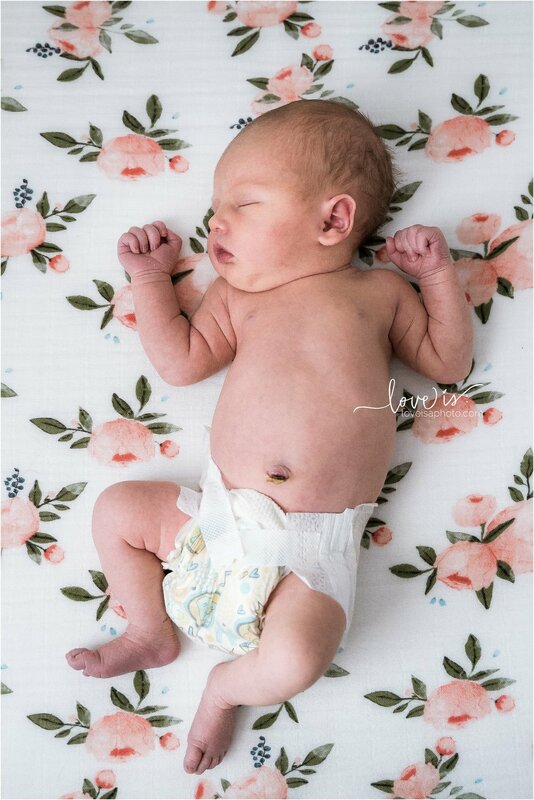 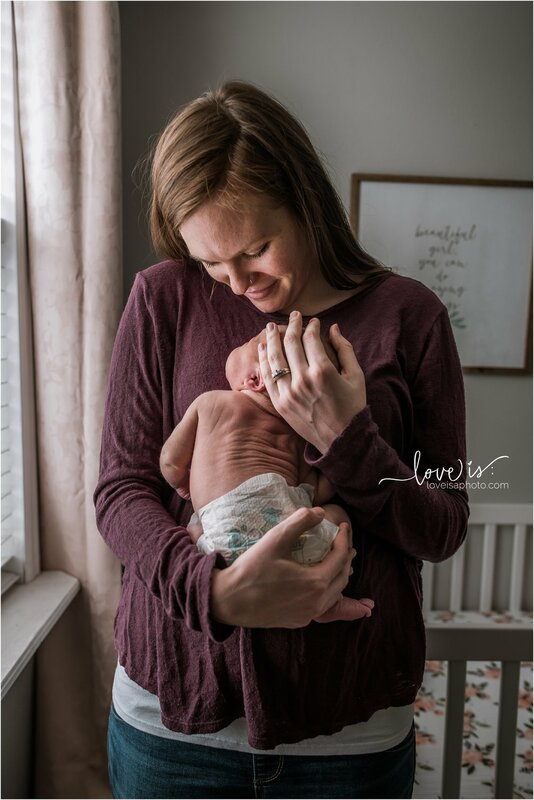 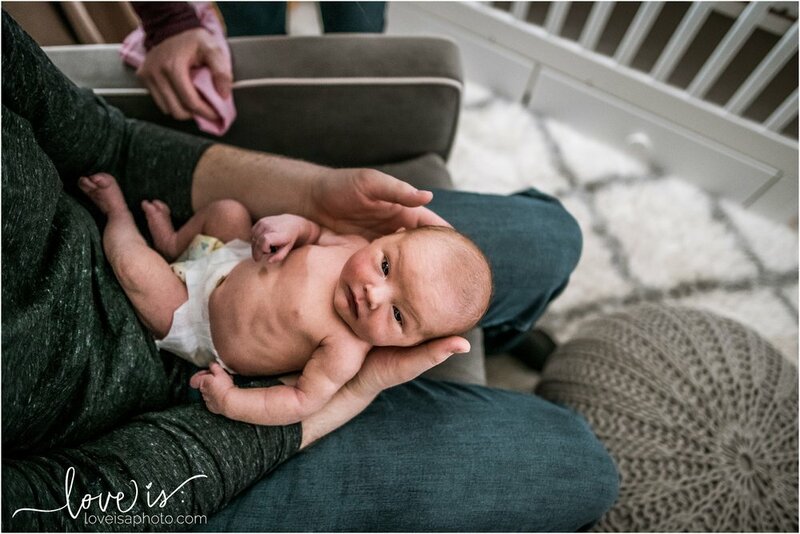 While I am still working on their birth photos, and there will be a birth story to come, I thought I’d share some photos full of sweet new baby goodness on this snowy Sunday. . . . .